Magic Mall Beijing and UK-based Cloth Cat Animation are collaborating on a new preschool series based on the popular Chinese character. 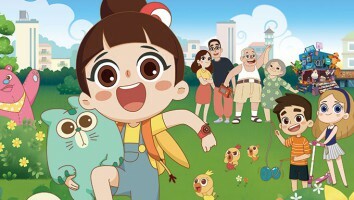 Magic Mall Beijing and Cloth Cat Animation are bringing popular Chinese character Luo Bao Bei to life in a new animated series for preschoolers. 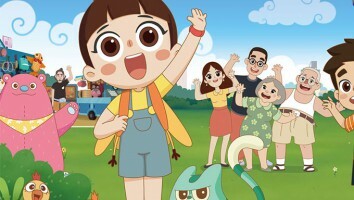 The 52 x 11-minute series will be based on the little girl created by Magic Mall in 2008, who acts as a Beijing city spokesperson and road safety icon involved in community outreach programs. 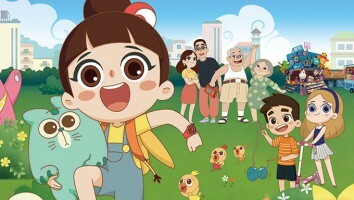 The series, which will aim to blend Chinese heritage with British humor, is set to air in China next spring, with international partnerships to follow. 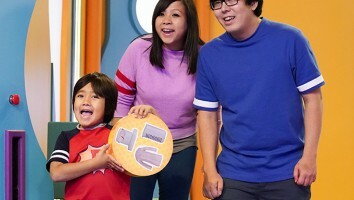 Magic Mall was formed in 2008 under DaYe TransMedia Group with sister companies DYTM TV and Ad Society. Cardiff-based Cloth Cat Animation is the largest animation production company in Wales. Recent projects include Toot the Tiny Tugboat, Boj, Grandpa in My Pocket, Tales of Friendship with Winnie the Pooh and Ha! Ha! 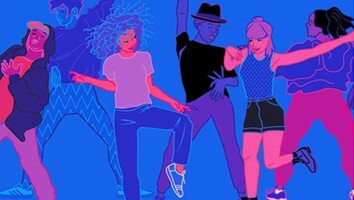 Hairies.